As time flies so fast and so we are getting old. We need to admit that fact ,what whenever we see our kids growing like a weed, we also aged. This is a true fact, however today I am not talking about aging and never will I ever talked about it, LOL.. As for me, my ages stopped when at 21. 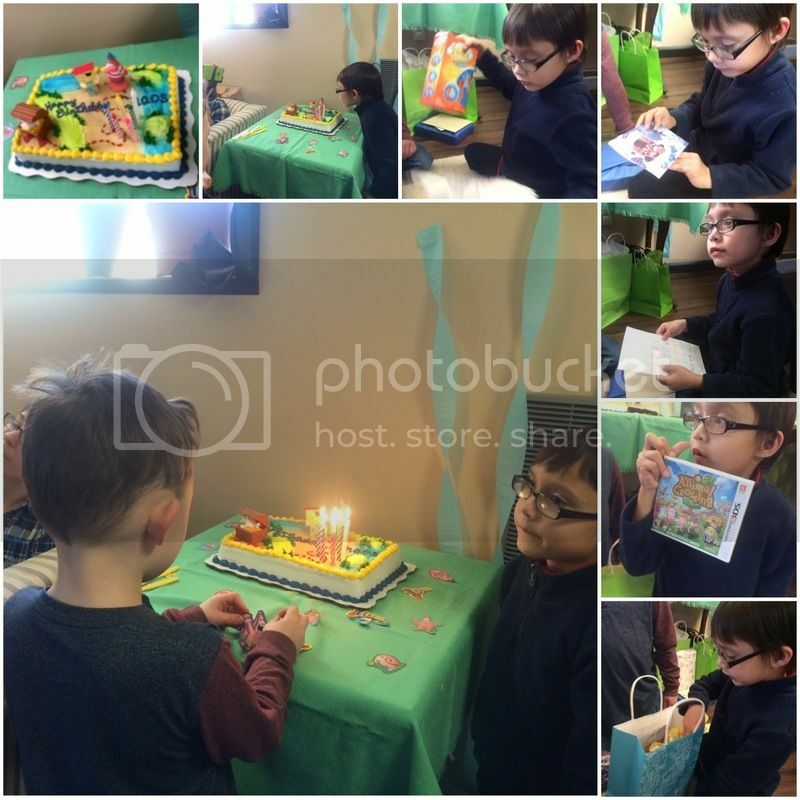 However, our first born Kuya C did turn 6 just last February 6, Saturday and I did finally used the Birthday kits I got for FREE from Wholesale Halloween custom website. I have been keeping it out of sight because I'd like to surprise our big boy with the Themed Birthday Celebration I have for him. I make sure that he will be surprised in the morning on the day of his birthday. I slept late that night and good thing it was Friday night so I don't need to wake up early on the next day. I just adore the Spongebob Birthday Theme I have for my son. Looked a few ideas on Pinterest and I did find the wall decoration, simple and quick and indeed looks just like a seaweeds. 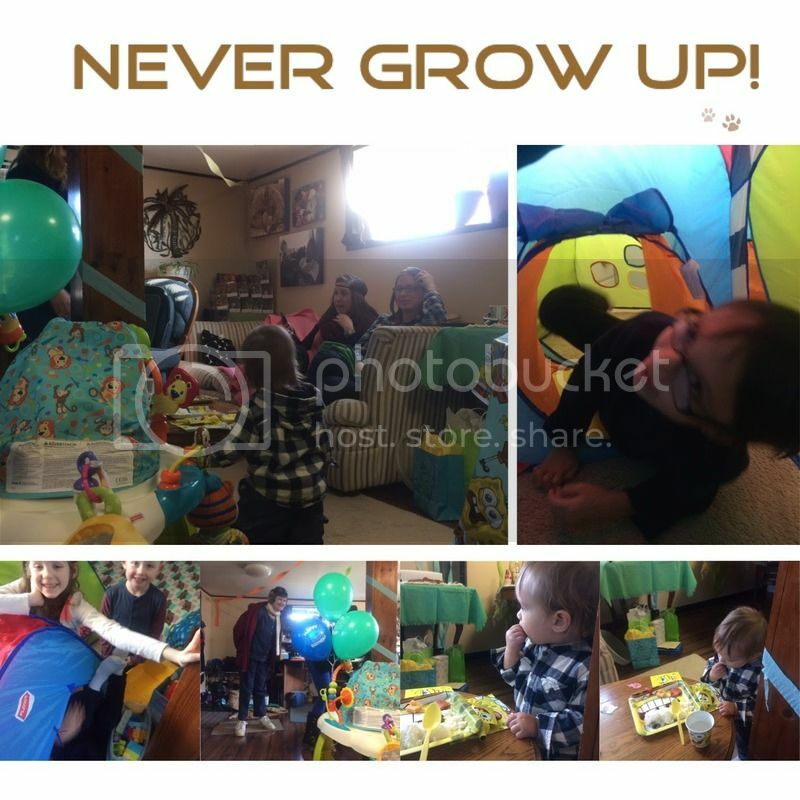 I have pretty much anything I need for the decoration and it was very easy to decorate the whole place. Everyone came around 2pm and I have most of the foods ready and heat up for everyone to dig in. Everyone seems to like the food, the relish tray, deserts and of course kids enjoyed the cake and ice cream. It's time to open his present. Dodong loved it and the precious look on his face is unforgettable. Thank you everyone for the awesome time you spent with us, we truly appreciate your time and effort. 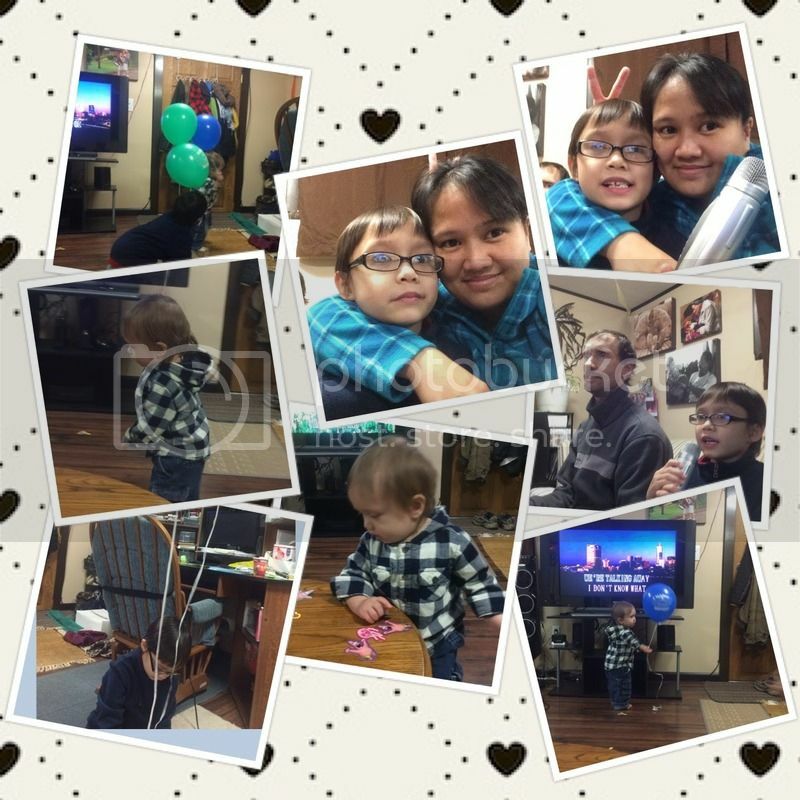 You being there is a great way to show you do love my son and I'm sure it mean so much to our 6 years old. We do feel so loved by you guys. Happy birthday cutie! 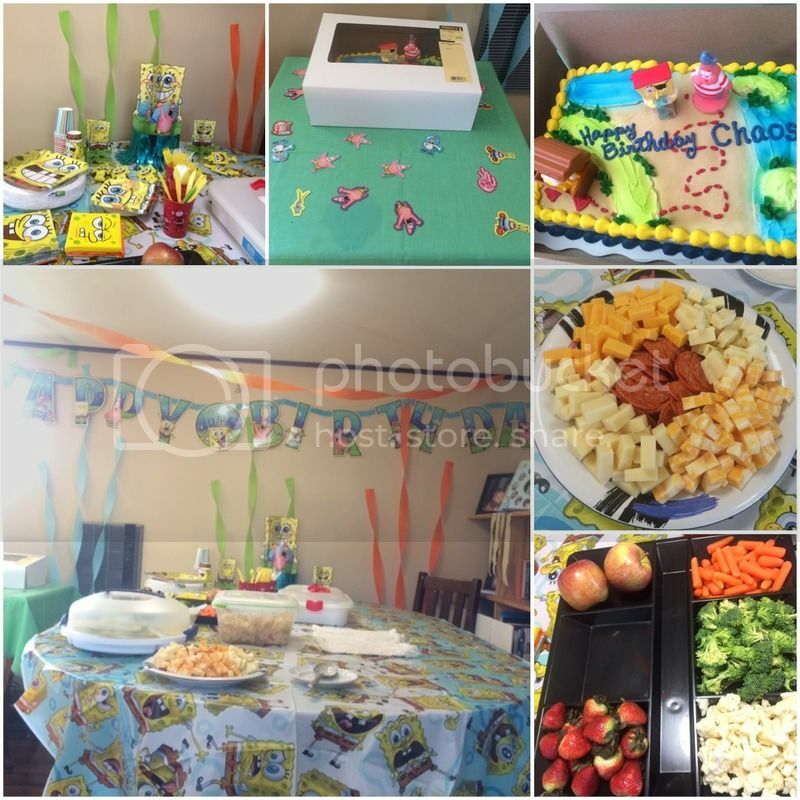 I love the theme, it's perfect for 6 year olds, and spongebob has always been one of my favorites. Oh how time flies. Happy birthday Chaos!